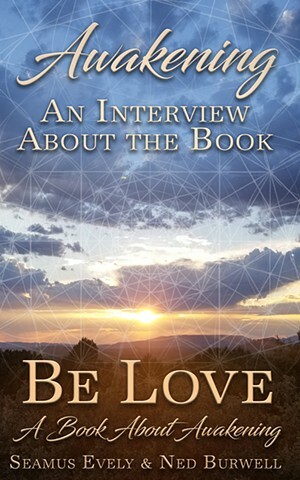 Awakening is based on the fifteen-part podcast about the book Be Love: A Book About Awakening. In this book Seamus Evely (Host) and Ned Burwell (Guest and Author) drew out the questions that readers may have about the book Be Love. Awakening is not just a complementary book to Be Love, it has enough merit to stand alone. This book helps deepen the material that the book Be Love presents. Ned Burwell takes complicated concepts and simplifies them into an easy to follow format. This book will give you practical tools to help you dive into your self empowerment. The peace we are looking for in life can be found within and this book will prove it to you.